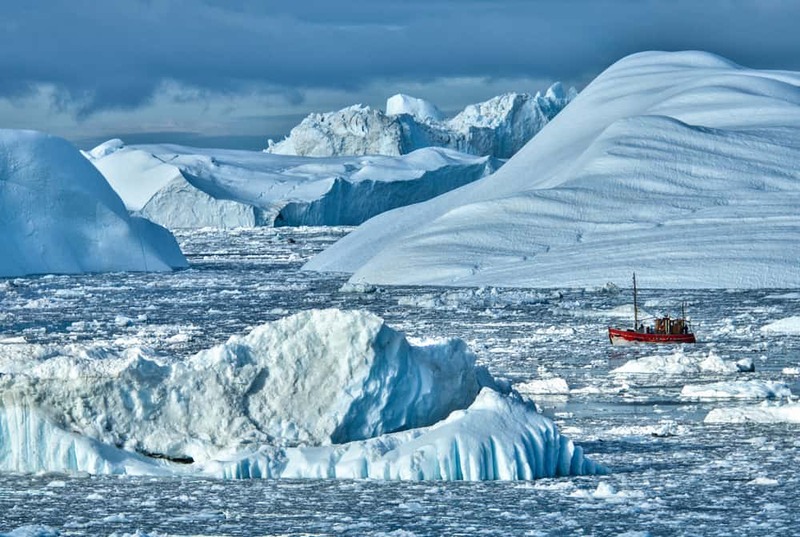 Everything you need to know about visiting Ilulissat, Greenland. 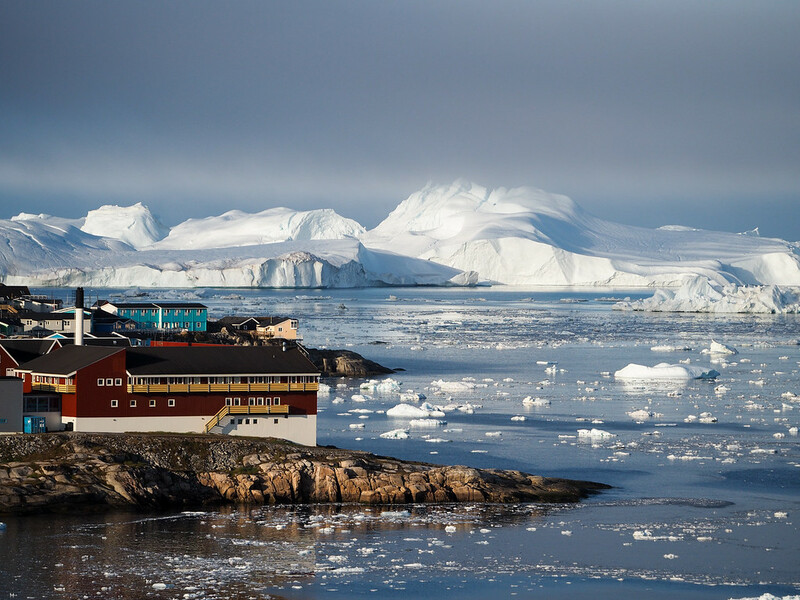 Things to do in Ilulissat, where to stay, how to get there, best time to go and more. When you hear ‘Greenland,’ what immediately comes to mind? For me, it used to be a remote, ice-covered place that seemed slightly mysterious and even a little intimidating. Before starting to plan a trip to Greenland of my own, I assumed that it was the sort of country that was only really enjoyed by the most intrepid of travelers. But, as I’ve learned recently, Greenland isn’t ‘just’ for travelers who love hiking off-grid and roughing it in the wilderness. 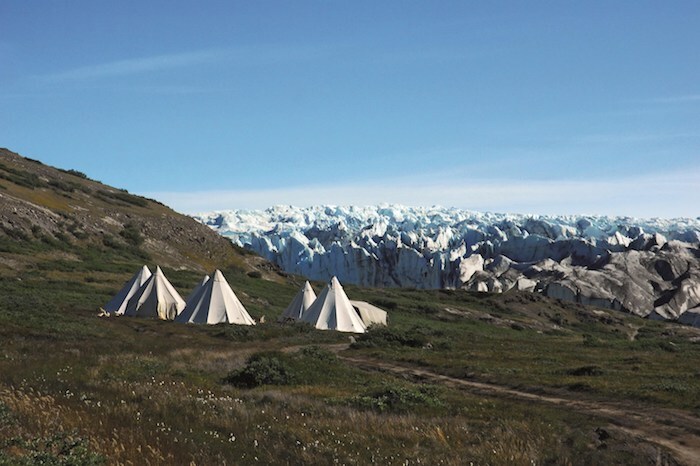 From sunburn to Gore-Tex on a nine-day wilderness hike across one of the island’s largest expanses of ice-free terrain. Hold onto your hats: UNESCO just announced 19 more culturally, historically and naturally significant World Heritage Sites for your travel bucket list. Source: UNESCO has revealed seven new sites in Europe – which will you visit? Inuit hunting grounds in the Arctic circle were given Unesco World Heritage status on Saturday, the UN agency announced at a meeting in the Bahraini capital Manama. 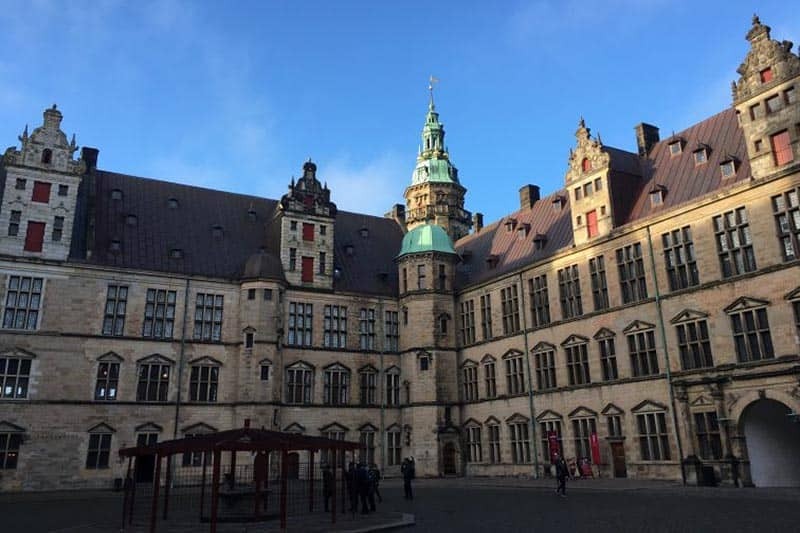 Kronborg Castle in Helsingor is the most famous castle in Denmark, and was immortalized by Shakespeare’s Hamlet. Touring the castle and the surrounding town, and taking a coffee break in the fine restaurant at the castle. Though usually associated with Norway, fjords are found in many places throughout the globe, such as Alaska, Chile, New Zealand, Labrador, British Columbia and quite a few more. They are formed by glaciers through cutting a U-shaped valley in the terrain, with some being formed a long, long time ago, and others in the process today. The word fjord comes indeed from Norwegian and it means a long narrow body of water, channel or inlet. The reason why many people associate fjords with Norway alone is the fact that this country does have some of the most impressive fjords in the world, thus making it the prime tourist attraction when it comes to these monumental land formations. Situated to the northwest of Vancouver, Canada, the Howe Sound fjord is more like a triangular network of fjords and islands, with high peaks sticking out of the sea in a marvelous natural show of beauty. 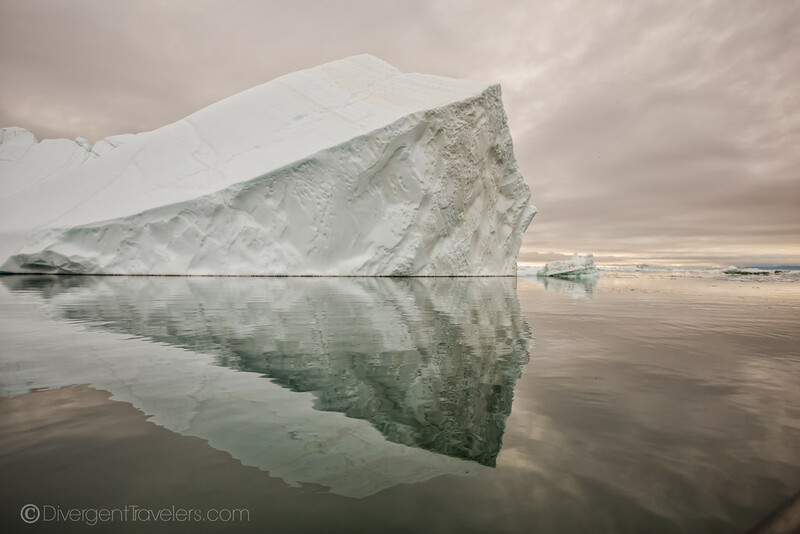 Greenland visit caps off an epic trip through the Northwest Passage. How exciting to wake up anchored off the Greenland community of Ilullissat, a tidy collection of very colourful buildings huddled amongst dark bedrock. We went ashore bright and early and landed at a dock in a small protected harbour crammed with fishing boats. Once ashore I walked up the very narrow streets trying hard not to get killed by some very aggressive local drivers. The town is much larger and brighter than the Canadian Arctic communities we had visited. I headed straight for the famous Illulissat Icefjord, a UNESCO World Heritage Site. The road led past hundreds of sled dogs chained up on the outskirts of town. I learned later that there are almost as many dogs as people (population 4,500) in Illulissat.